Lets face it, we all need a break from things at some point, and writing is no different. Even while waiting for feedback from my beta readers I am still looking at my WIP over, and over, and over again. If I keep doing this I will end up hating it. Time to take a bit of a break and work on something else. So, I officially, with all the authority of my glorious blog, decide the Blood for the Dying shall be FROZEN in space and time, to await a time at least one month from now, when it is prophesied that editing time shall begin. 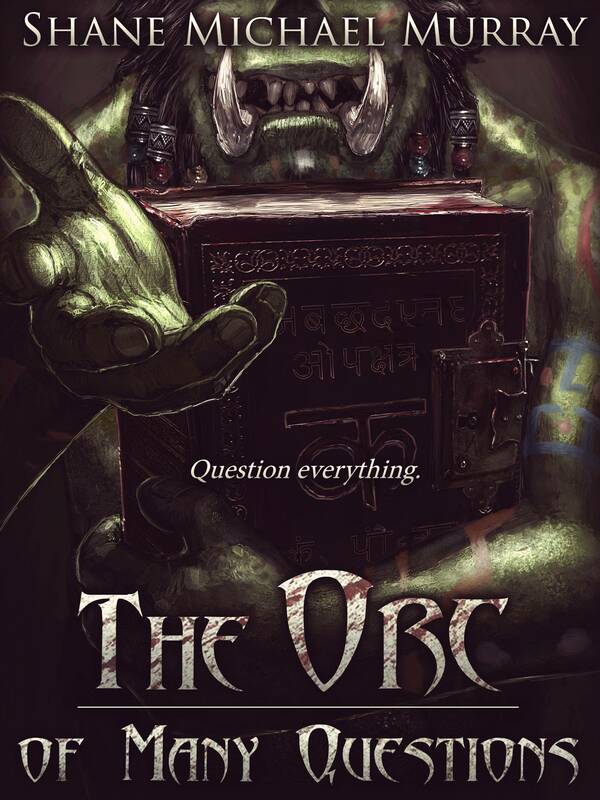 Anyhoo, it is about time I got back the The Orc of Many Questions. 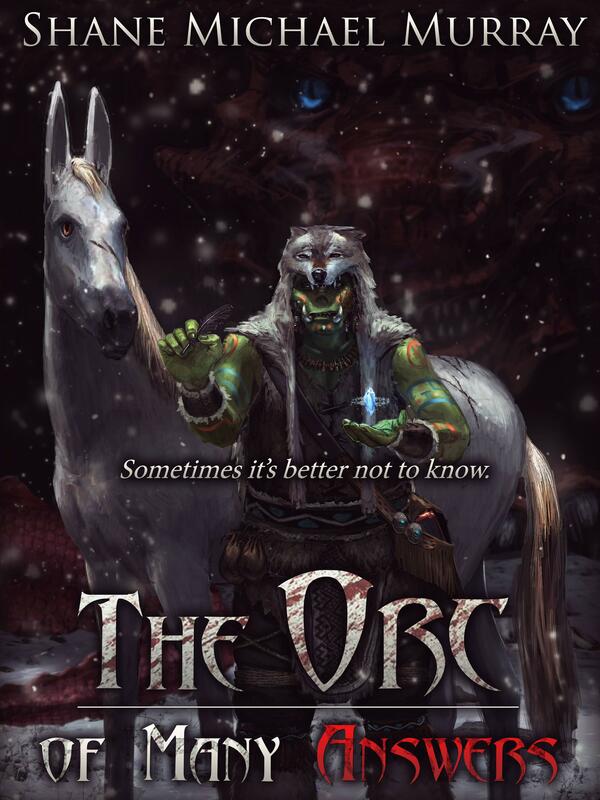 I have really enjoyed writing it so far, especially as it is a far simpler story from one point of view, and I don't need to consider a million things at once when writing it, I can simply get in the characters head and go, making up stuff as I go along. Discovering that novel has been a blast so far and it is about time I get back to it. It should time in pretty well with Nanowrimo in November.